This summer brought a new birthday for my sweet little Kendall, she turned four! (Stay tuned, pictures from her Ariel themed birthday party are coming soon) Every passing year has me realizing just how fast time is flying and every year I remember that I NEVER created a baby book for her. I had the best of intentions her first year, I kept everything in a cute little box in hopes that one day I would put her baby book together. But here we are, four years later and a crafty little baby book maker I am not! Thank goodness I have this blog and previously chronicled each month of K's first year so I hopefully won't forget much! 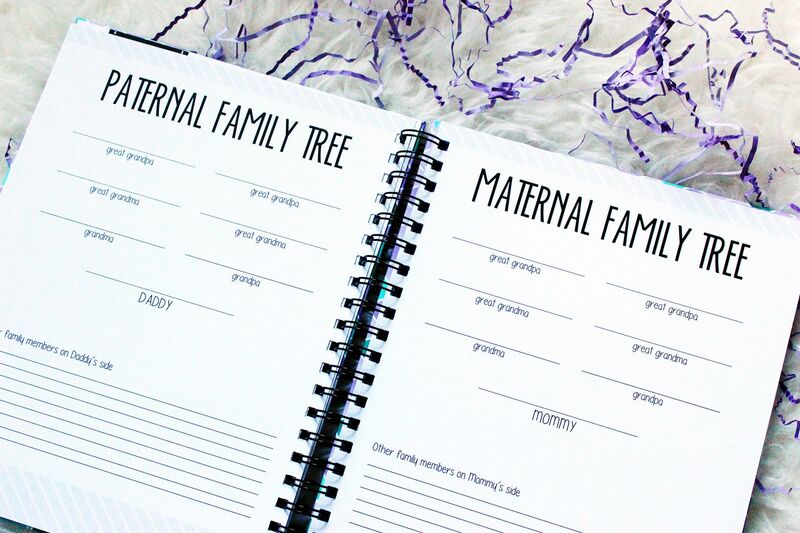 Realization recently struck me that pretty soon I actually won't remember as much as I think I will, so I better work on creating a baby book for her immediately. Enter Polka Dot Print Shop. I found this incredible shop on instagram and was immediately drawn to the beautiful baby books they offer. 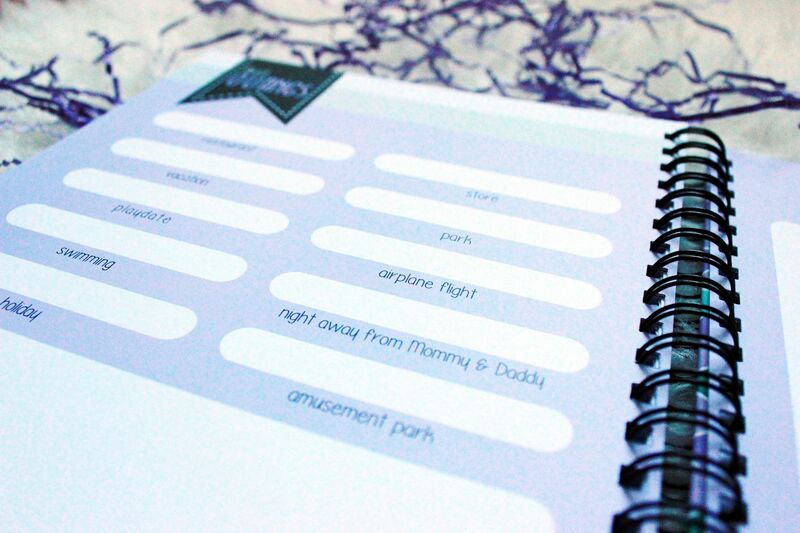 The books are very modern and come with a variety of design options, perfect for many different tastes. 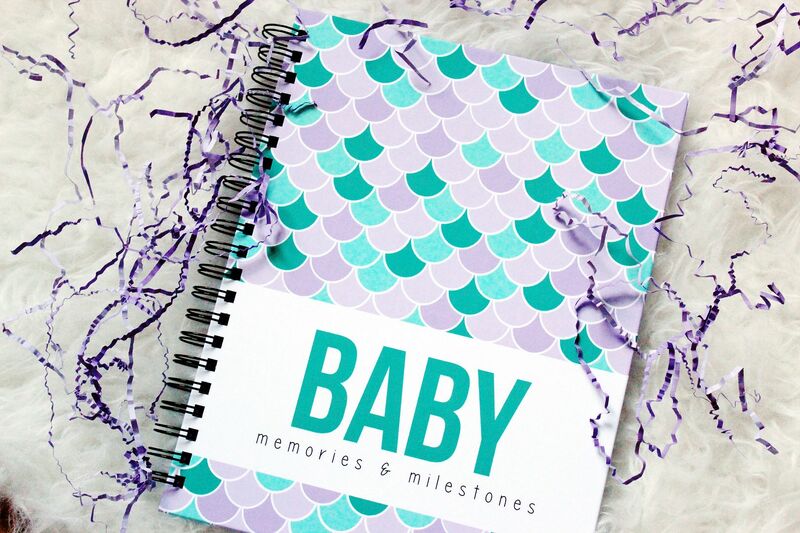 I chose the hardcover mermaid theme in lavender and it is stunning. Perhaps I was drawn to the lavender mermaid theme because Kendall's birthday party was Ariel themed in similar colors...who cares, it is gorgeous. Also, this book is a brand new addition to Polka Dot Print Shop and is quickly becoming popular - I see why! 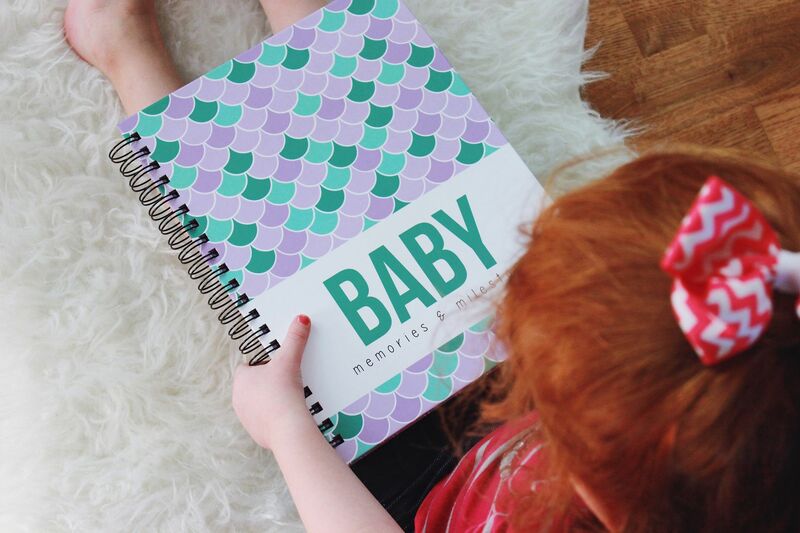 The hardcover books say baby on the cover and come with a personalized first page. 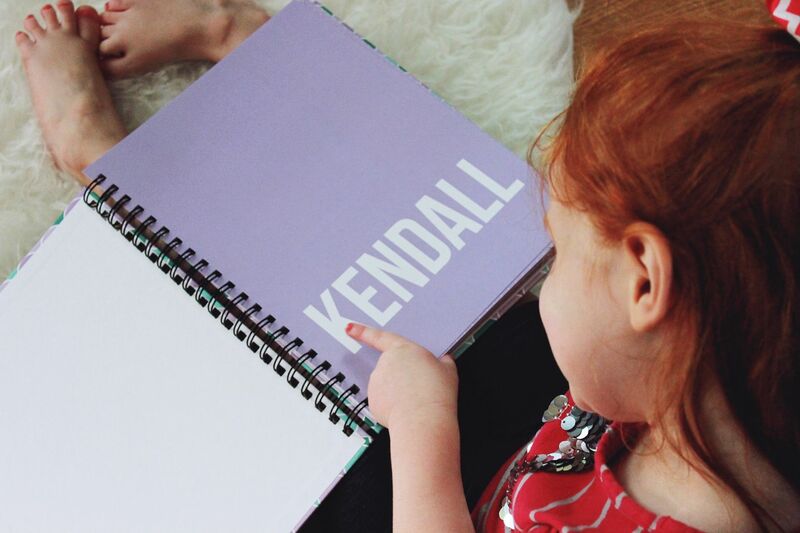 When Kendall was looking through the book she was excited to see her name! 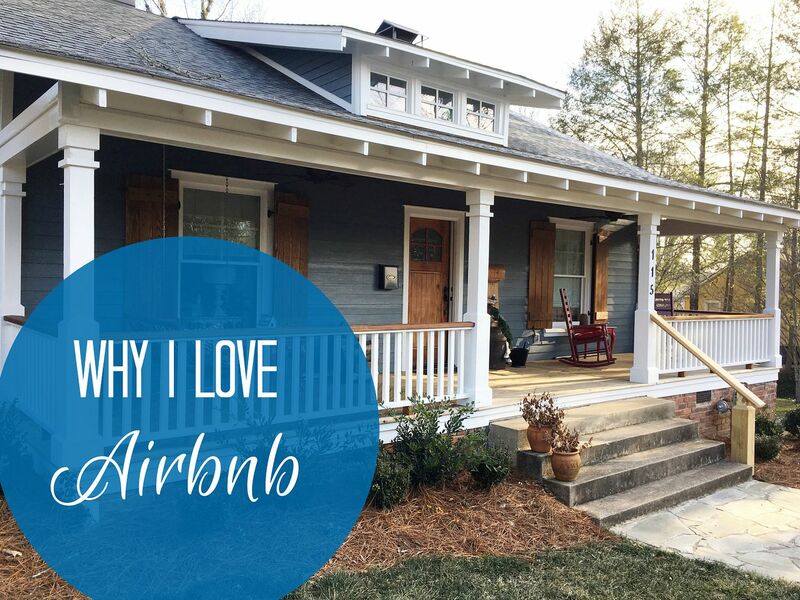 A place to record thoughts on our home (especially important to me since we moved the day after Kendall turned one, so she doesn't remember it). The quality of the book is superior. The hard cover book is extremely strong and durable; the pages are super thick and I don't have to worry about them falling out. 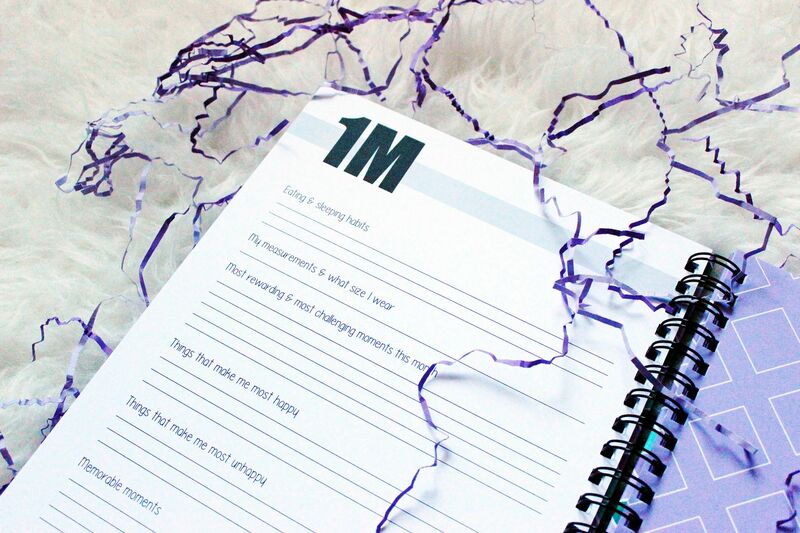 I love the design of each page, there is a classic feel, but everything is updated with a modern twist. The design is not busy or distracting and it does the work for me, since I'm not a super crafty person. I don't feel like I need to add extra embellishments because everything is so beautifully designed. I believe I have found the shop where I will be purchasing Baby Shower gifts moving forward. I love the book so much I want my friends to have it as well! 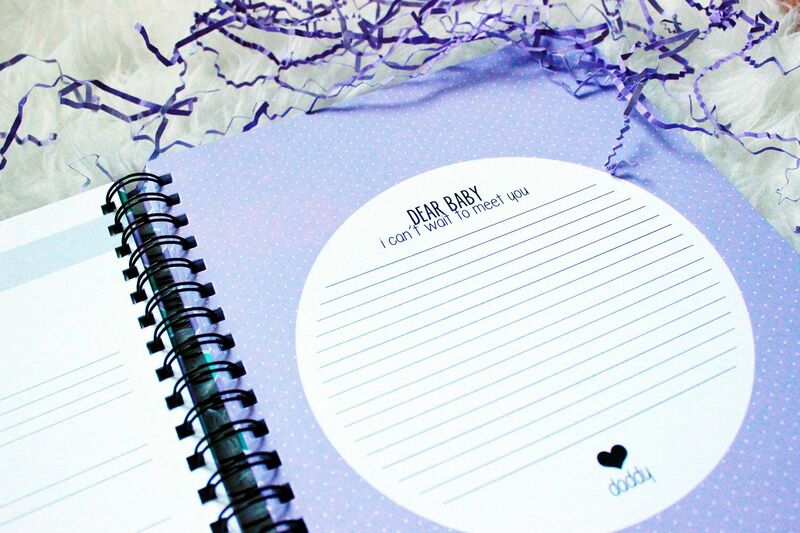 You should definitely check out the Polka Dot Print Shop for yourself or for gifts. For all of you moms with kiddos starting kindergarten, you might want to check out their school year books too.